What was the rationale behind the decision to file for Chapter 11? The filing enables us to expedite an equitable resolution of the claims made by the survivors of sexual abuse perpetrated by Larry Nassar. We owe it to these brave women who have come forward. 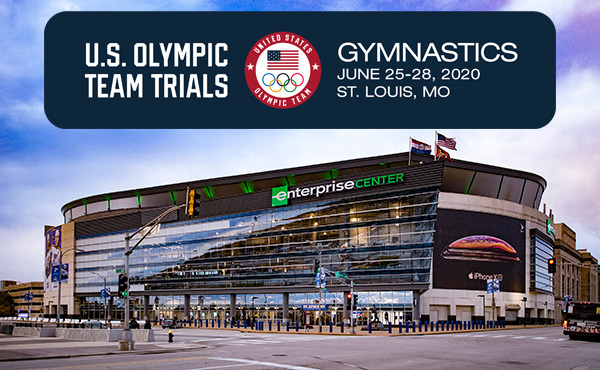 At the same time, the filing will enable USA Gymnastics to continue the important work to support our gymnasts at all levels, fully operating and meeting its responsibilities to the entire membership. What is Chapter 11 and how does it work for an organization with USA Gymnastics? Chapter 11 is a form of bankruptcy that involves a reorganization of a debtor's – in this case, USA Gymnastics’ -- business affairs, debts and assets. It will provide USA Gymnastics with time to restructure our debts and will allow USA Gymnastics to continue operations by developing a plan with its creditors that is approved by a court to pay debts under reorganized terms. How does the Chapter 11 filing specifically impact the claims of the survivors? The survivors’ claims against USA Gymnastics are covered by insurance previously purchased by USA Gymnastics, and the amount of available insurance proceeds (which is still being determined) is not affected by the Chapter 11 filing. We believe that the Bankruptcy Court is the best forum in which to implement appropriate procedures to equitably resolve claims and allocate the insurance proceeds among claimants, allowing resolution more quickly than litigation filed in courts around the country. What does this mean to USA Gymnastics and its members? USA Gymnastics will continue its day-to-day operations. The filing provides us with the opportunity to reorganize while continuing to conduct day-to-day business, including sanctioning events; processing memberships; providing educational opportunities; staging USA Gymnastics championship and qualification events, national team camps and events; and supporting gymnasts at all levels, including the current and next generation of Olympic hopefuls. 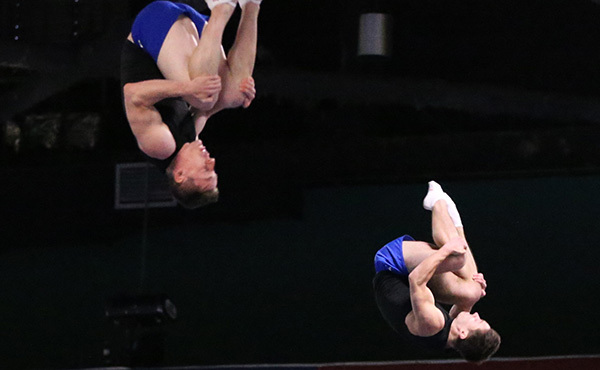 Will the filing impact USA Gymnastics’ competitiveness leading up to the next Olympics? 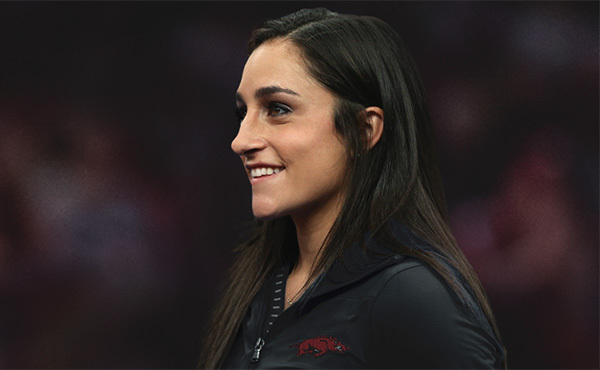 The filing will allow us to continue the important work of supporting our outstanding gymnasts at all levels, including the current and next generation of Olympic hopefuls. We have some of the best, hard-working gymnasts who are supported by the many dedicated people who make up our membership and we are confident this will not impact our competitiveness. What funds / assets of USA Gymnastics will potentially be impacted by the filing and does the organization require additional financing to operate? All assets of USA Gymnastics are part of its bankruptcy estate. 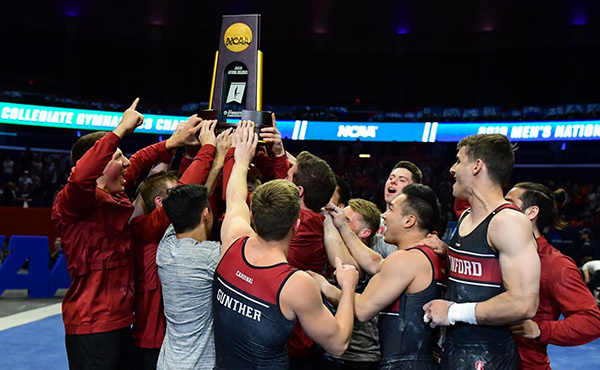 In addition to the insurance proceeds (which comprise the overwhelming majority of USA Gymnastics’ assets), USA Gymnastics holds cash on hand, investments, and personal property. It will file a schedule of assets with the Bankruptcy Court. Membership dues will continue to be credited and billed in the ordinary course. At this time, USA Gymnastics has not asked the Bankruptcy Court to approve any borrowing. Funds held by USA Gymnastics on behalf of state and regional organizations are not considered USA Gymnastics property, and we expect that they will continue to be able to be used as in they have been to date. How long will the Chapter 11 process take? There is no set deadline for the resolution of a Chapter 11 case, but we hope it will proceed expeditiously. How does the filing impact the USOC’s announcement to revoke USA Gymnastics’ status? 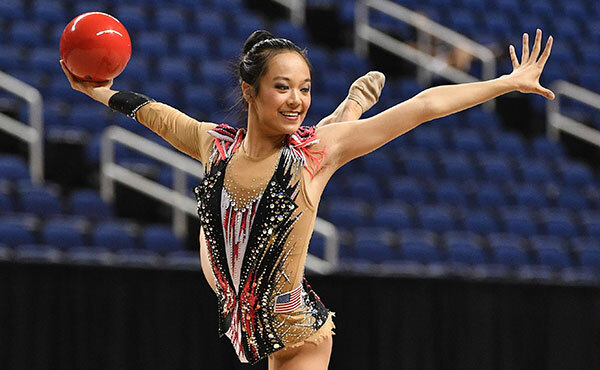 The USOC process to revoke NGB status is on hold while the Chapter 11 proceeding is underway, but we expect to keep working with USOC to act in the best interests of all gymnasts. We will continue to be responsible for the day-to-day operations of managing the sport’s business, competitions and initiatives. We look forward to future conversations with the USOC and to demonstrate our commitment at all levels to building the sport and protecting the safety of athletes. Is the Chapter 11 filing a reflection of USA Gymnastics’ financial stability that could affect the USOC proceeding to revoke USA Gymnastics’ status? No, the USOC process to revoke NGB status is on hold while the Chapter 11 proceeding is underway. Additionally, the Chapter 11 filing was not made for financial reasons, but as a reorganization to enable the survivors’ claims, which are covered by insurance, to be resolved on an expedited basis. USA Gymnastics has the funding to continue to support all day to day operations and obligations as it has in the past and is not seeking any additional funding. What are USA Gymnastics’ priorities right now? 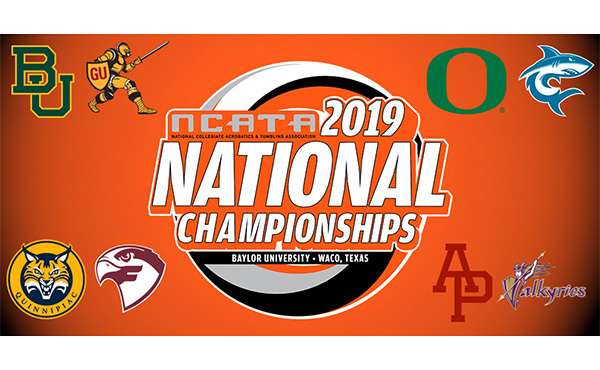 We remain focused on the operations of directing and managing the organization’s business and implementing initiatives that put the safety and well-being of the athletes at the forefront. Additionally, we also continue to cooperate with all government investigations, as well as coordinating with the USOC. We have the majority of the Deborah Daniels report recommendations either implemented or in progress, and we are committed putting all of the recommendations in place. And finally, we are in the process of searching for a new CEO who has the experience and leadership skills to build a leadership team that will help all of us to continue to restore faith and confidence in USA Gymnastics, and to set and execute a clear vision for a successful future. Where is USA Gymnastics in the process of finding a new CEO and who is the ideal candidate? As you may know, we’ve hired an executive search firm that has begun the process. We’re making good progress but can’t comment on any candidates or specific timing at this time. We hope to have this position filled in early 2019. We’re looking for someone with experience and leadership skills to build a leadership team that will help all of us to continue to restore faith and confidence in USA Gymnastics, and to set and execute a clear vision for a successful future. What should creditors do if they have claims regarding USA gymnastics? The Bankruptcy Court will set a date for filing claims in the next several months. All potential creditors will get notice of this date and a form to use to file a claim. Until then, there is no need to do anything. What should suppliers do if they have ongoing business relationships with USA Gymnastics? USA Gymnastics is operating as usual. It will continue to pay suppliers in the ordinary course.